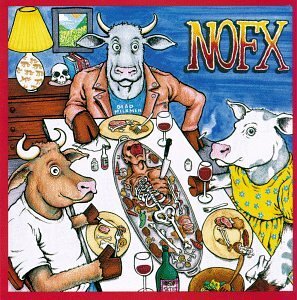 The first image on the page is for Nofx - Liberal Animation, followed by the original. Also check out the most recent parody covers submitted to the site. Maybe Cattle Decapitation will hire you to do their next album cover!